Sonic Electronix is offering readers of The Headphone List an additional 10% off Select In-Ear Headphones from Sennheiser, Final Audio Design, Westone, and more with coupon code THLCYBER. 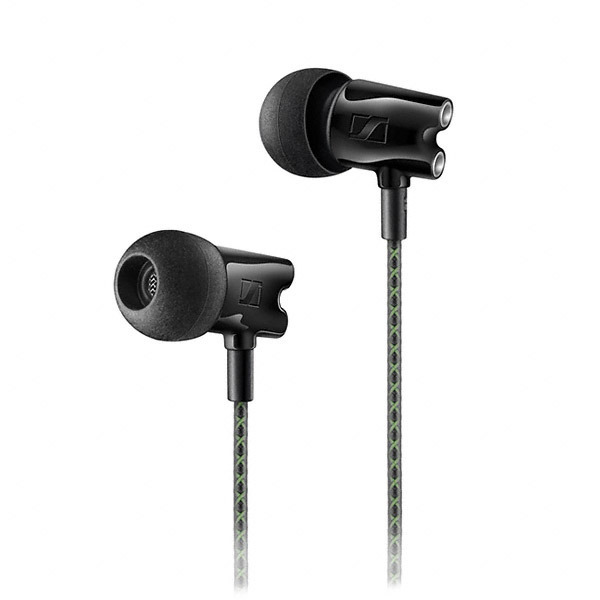 Coupon can be combined with already-discounted items for some solid pricing on earphones such as the Sennheiser IE800 and Westone W40. Domestic shipping is free on orders of $49 or more, otherwise starts at about $5. International postage starts at about $15. Note: some items cannot be shipped internationally. 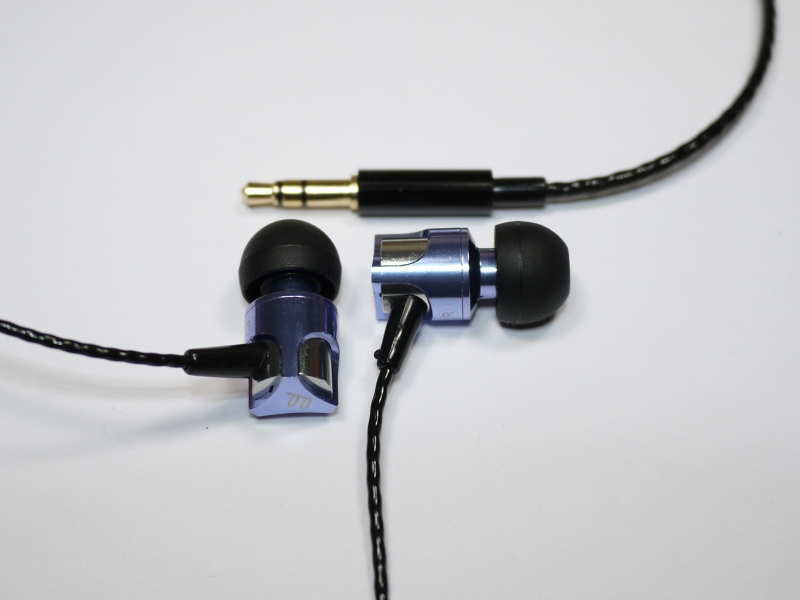 In addition, the same coupon can also be applied to the FAD Sonorous III over-ear headphones, recently reviewed by THL contributor doctorjazz here. The final price comes out to $359, down from the usual $399.